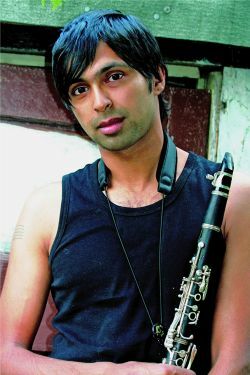 Clarinet player Arun Ghosh was conceived in Calcutta, bred in Bolton, matured in Manchester and is now living in London. His musical vision and vocabulary reflects his rich geographical heritage. Arun’s Indo-Jazz Group plays original music of South Asian origin with a contemporary jazz attitude, rocking urban beats and the passion of punk. Sweet and timeless melodies give birth to soaring improvisations and raag explorations, driven by a heady mix of dub-reggae bass, tabla trickery and ferocious drum explosions. 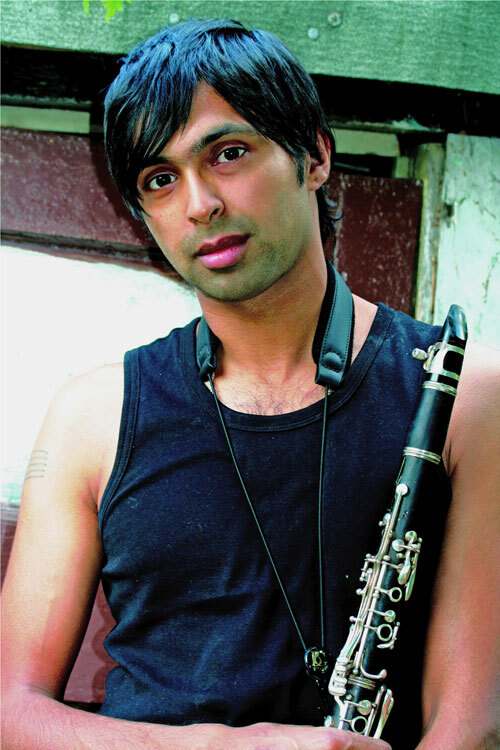 Arun Ghosh released his debut album "Northern Namaste" on camoci records in 2008 to critical acclaim and the opening track on "Northern Namaste" entitled "Aurora" also appears on Gilles Peterson's compilation album "Brownswood Bubblers Three". The band rocked the Southbank Centre at their debut gig at the London Jazz Festival in November 2007 and has since lit up the British jazz scene with intense and cathartic performances at clubs, festivals and melas in London and around the country.